Walk-Behind Lawn Mowers | ASJ Small Engines, Etc. While Wide Area Lawn Mowers are also "walk-behind", when referring to this type of lawn mower, one is typically referring to a 21" lawn mower. These are the mowers we are all most familiar with. They can be self-propelled, or "push" mowers, but they use and internal combustion engine to move the blade and/or propel the mower. 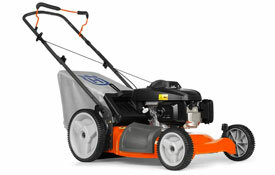 These units come in both residential and commercial models, have a large variety of available engines, and have a plethora of features available, such as Rear Wheel Drive, Front Wheel Drive, Four Wheel Drive, Variable Speed Transmissions, Blade Brake Clutch (the blade stops when the operator lets go of the handle not the engine), Clean-out ports, Rear Bagging, Side Discharge, Mulch, Choke, Auto-Choke, Primer starting, Full Pressure Lubrication, etc. 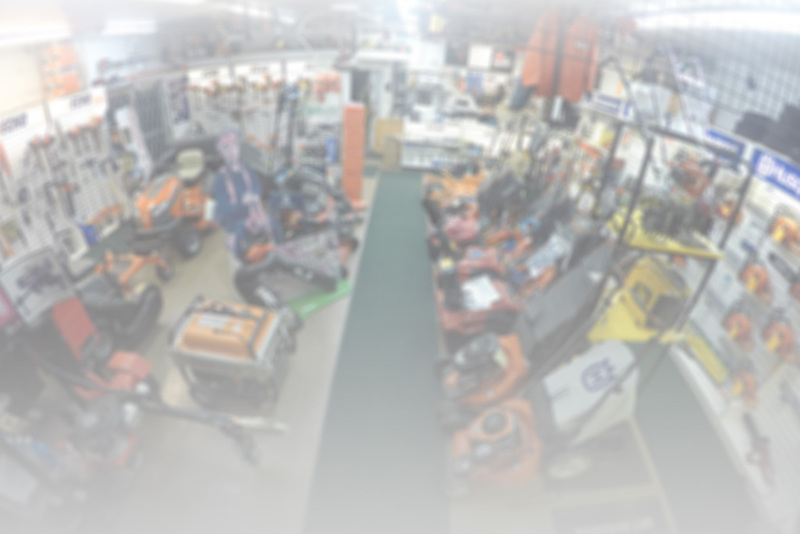 In addition to servicing virtually all of these units, ASJ sells Walk-Behind Lawn Mowers from Husqvarna, Toro, Gravely and (via special order) Honda.